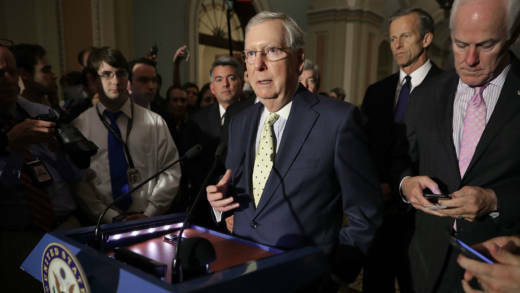 Republican leaders in the U.S. Senate plan to release the text of their health care legislation on Thursday. A draft of the bill was obtained by the Washington Post on Wednesday. The plan, which has been kept under wraps by Republican lawmakers, reportedly includes provisions to dramatically roll back Medicaid and eliminate federal funding for Planned Parenthood. The draft bill is similar to the Obamacare replacement that narrowly passed the House last month, though the Senate version provides more subsidies for low-income people. Forum discusses what's in the new proposal and the politics surrounding it.